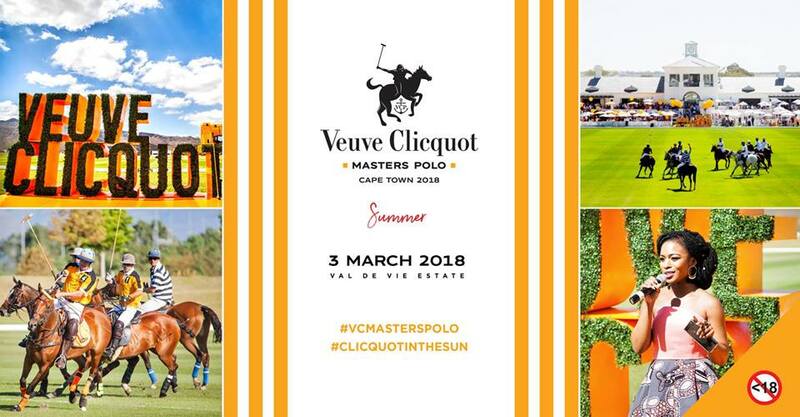 Join us at the polo hub of South Africa on 3 March 2018 to celebrate summer, polo, fashion and Veuve Clicquot as the Veuve Clicquot Masters Polo returns to Cape Town. 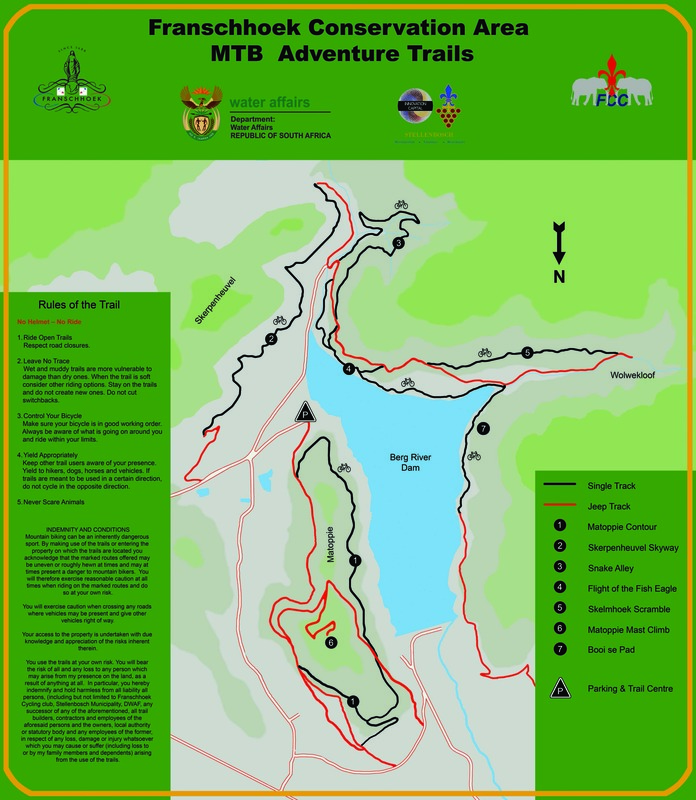 Now in its eighth year, this highly-anticipated event will once again be hosted at Val de Vie Estate in the scenic Paarl-Franschhoek Valley. The theme ‘Cape Town Summer’ promises to immerse guests into the famed Cape Town summer feeling of clear blue skies and endless summer afternoons envied by so many. This feeling, together with the spectacular fashion, hospitality, fast paced polo and of course Veuve Clicquot, promises to make for a supreme afternoon. Our Official Broadcast Partner, E! Entertainment, will be capturing all the glamour and exhilarating action on the day, giving you the opportunity to relive the experience that will include incredible hospitality, a fashion experience, a luxury car showcase and beauty & hair pamper lounges. Join the celebration by booking your tickets on Computicket. Ticket includes access to the picnic area on Eastern side of the polo field. A cash bar is available including the sale of Veuve Clicquot by the glass or bottle at a special event price. Gourmet Food Trucks will also be made available. Pre-order your limited-edition Veuve Clicquot picnic blanket when you book via Computicket (limited quantities available, while stocks last). *No food or drink may be brought in. Ticket includes access to the Clicquot Garden lounge area on the lawn including seating facilities, one glass of Veuve Clicquot Yellow Label per person, a lunch menu inspired by the Cape Town Summer, panoramic views of the polo field, access to the Beauty Pamper Lounge and Fashion Showcase. A cash bar will be available including the sale of Veuve Clicquot by the glass or bottle at a special event price. Ticket includes Veuve Clicquot Yellow Label as your signature drink for the day, a VIP hospitality lounge experience with luxurious seating, VIP canapé service, bowl food inspired by Cape Town Summer and gourmet grazing tables, premium Veuve Clicquot Bars with a Private Butler Service, premium Water and Juice, VIP Entry and parking, and a premium view of the polo pitch with full security. Enjoy responsibly. The event is not open to persons under the age of 18 years.